Order online and we will deliver to you. 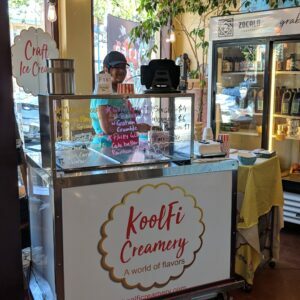 Even better, come meet us in person at our fun weekly Pop Ups at Zocalo Coffeehouse, San Leandro & Ulavacharu Restaurant, Sunnyvale (starting soon). Details in the calendar below. We may also be closer to your home than you think! We are at events all over the Bay Area. Follow us on Facebook or Instagram to get notified of new events and locations near you. We can also come find you! We cater weddings, office socials, large corporate events, and many others. Tell us more and we will do our best to join your celebrations!